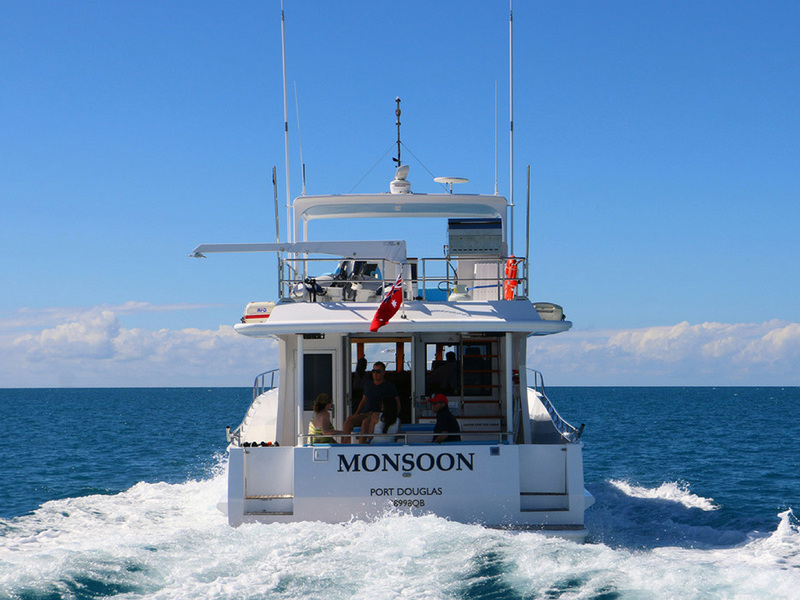 Explore on a tailored itinerary with Monsoon Port Douglas - Day Tour, offering memorable days of sea, salt, and sand adventures. Your experience can be filled with snorkeling or diving coral gardens, luxuriating in a pretty sandy cay, fishing, or simply enjoying the company of your friends and family. 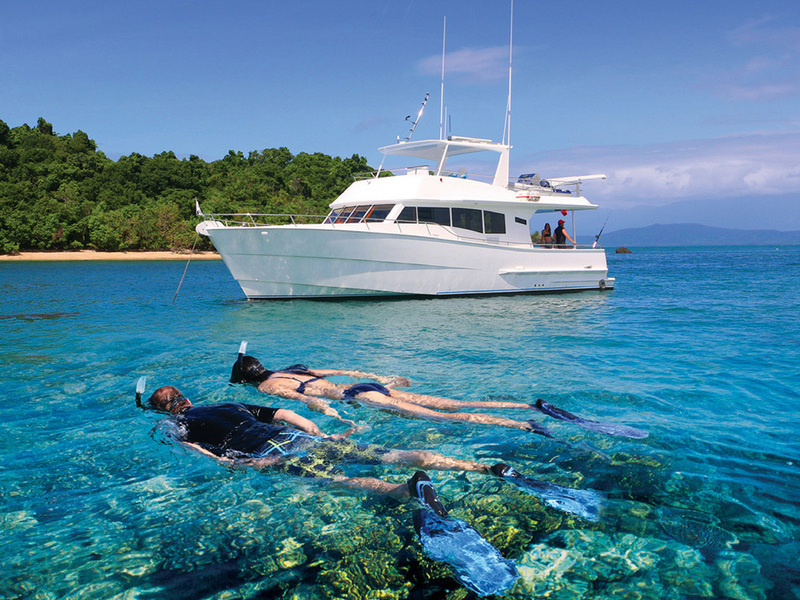 Your private charter includes pro crew, tailored itinerary, full use of boat facilities, snorkeling gear, flotation devices, light tackle and fishing gear, gourmet lunch, non-alcoholic beverages, and interpretative reef talk. Look for further details and other practical info on the website. Plan to visit Monsoon Port Douglas - Day Tour during your Port Douglas vacation using our convenient Port Douglas road trip site . Every day, we help thousands of travelers plan great vacations. Here are some tips on how to use your Listing Page to attract more travelers to your business - Monsoon Port Douglas - Day Tour. Promote your permanent link - https://www.inspirock.com/australia/port-douglas/monsoon-port-douglas-day-tour-a7276351885 - on your website, your blog, and social media. When a traveler builds a plan from this page, the itinerary automatically includes Monsoon Port Douglas - Day Tour. This is a great way for travelers looking for a great vacation in your city or country to also experience Monsoon Port Douglas - Day Tour. Promoting your link also lets your audience know that you are featured on a rapidly growing travel site. 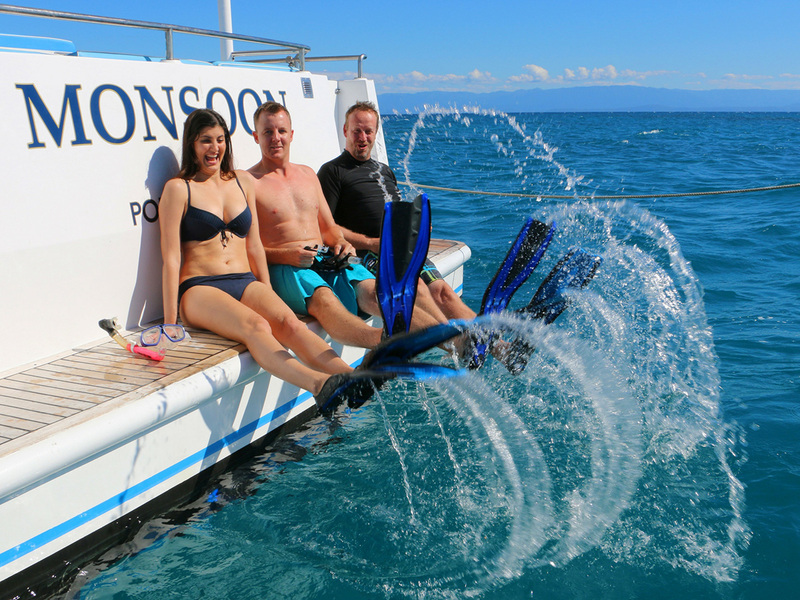 In addition, the more this page is used, the more we will promote Monsoon Port Douglas - Day Tour to other Inspirock users. 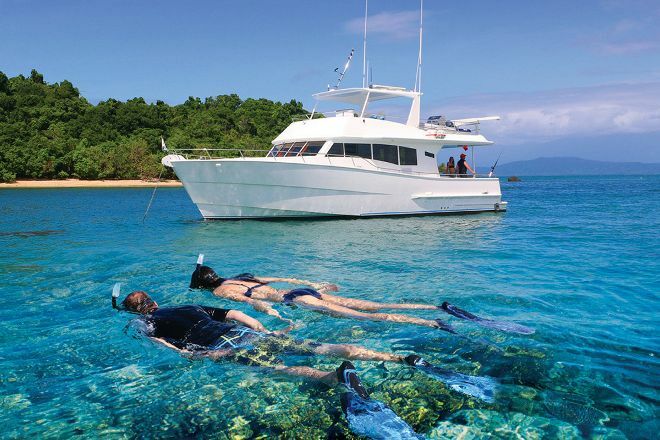 For best results, use the customized Trip Planning Widget for Monsoon Port Douglas - Day Tour on your website. It has all the advantages mentioned above, plus users to your site can conveniently access it directly on your site. Visitors to your site will appreciate you offering them help with planning their vacation. Setting this up takes just a few minutes - Click here for instructions.